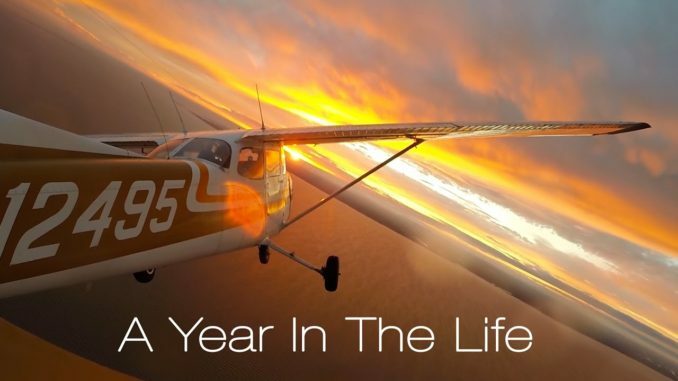 HomeAviation and Aircraft VideosOne Year Through The Eyes Of A Pilot! One Year Through The Eyes Of A Pilot! It’s been quite a year for Swayne Martin… here are the highlights. If you’ve ever dreamed of becoming a pilot, contact me at http://swaynemartin.com. My video’s on YouTube and also curated through www.wingsoverkansas shows you what a pilot’s life looks like. Living the dream is best done by taking every opportunity and sharing it along the way. AOPA High School Aviation STEM Symposium!